Entertainment Weekly's 5th Annual Comic-Con Celebration Sponsored par Batman: Arkham City. Entertainment Weekly's 5th Annual Comic-Con Celebration Sponsored par Batman: Arkham City. 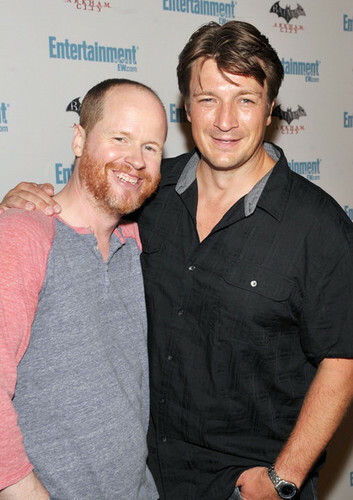 Wallpaper and background images in the Nathan Fillion club tagged: nathan fillion joss whedon.